I have a small lending library. A * next to a title indicates that you can borrow this item from me. 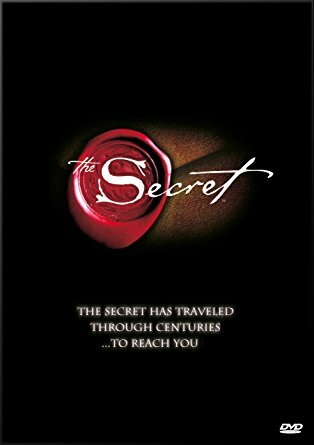 I know there’s a book, but the DVD is really good. You rent this via Netflix or Amazon Prime or borrow it from me. 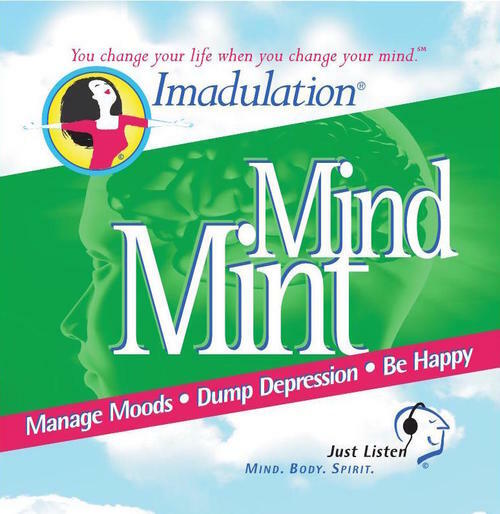 Mind Mint is one of my favorite guided imagery CD’s. There are other titles in this series. Go to Ellen Chernoff Simon’s website to check out all of her guided imagery CD’s. This is the best calorie, nutrient and meal planning app I’ve ever used. It’s best feature is its ability to scan bar codes. You simply pick up any food item, like grapes, coffee, rice, almond milk, cookies, and scan the bar code. It calculates your calories, amount of sugar, fiber, protein, etc., based on the serving size you indicate. Much of what I eat is not mainstream and I’d say about 95% of the time it recognizes what I scan. Insight Timer is rated as the top free meditation app on the Android and iOS stores. It has thousands, and I mean thousands, of free meditations. This is one app I can’t do without and you shouldn’t either.